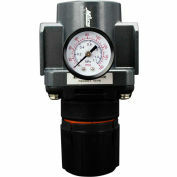 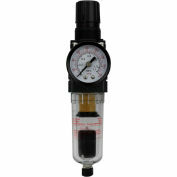 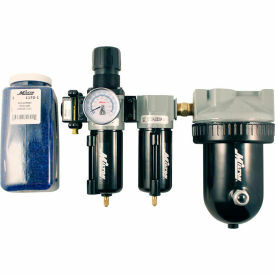 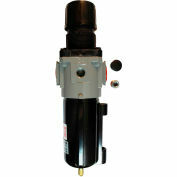 This 1/2" deluxe desiccant dryer system with piggyback filter/regulator will give you constant pressure with clean oil free dry air to your spray gun or pneumatic tool. 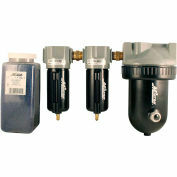 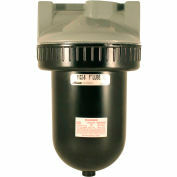 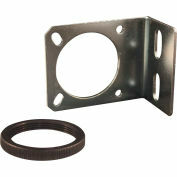 Both filters are equipped with automatic overnight drains that will drain once the system drops to less than 5 PSI. 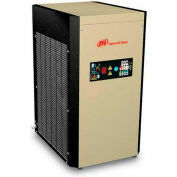 This dryer system delivers extremely dry compressed air as low as -30 degrees Fahrenheit. 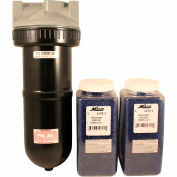 Includes the initial supply of desiccant. 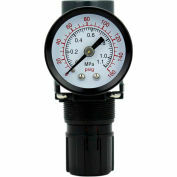 Maximum of 250 PSI.